Reports show a rapid increase in the number of attackers using high-traffic websites to access users’ CPUs for mining purposes without their consent. Attackers are now increasingly running background cryptocurrency mining software on hundreds of websites, especially on the most popular file-sharing platforms. 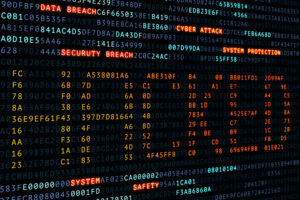 According to Trend Micro security experts, the trend is absolutely a game of numbers. By targeting commonly-used websites and millions of site visitors, the attackers can easily generate cash online without investing their resources. 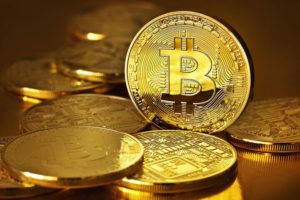 Rik Ferguson, Trend Micro’s vice president of security research, said that some website owners are taking advantage of the huge amount of available computing resources to “cryptojack” visitors on purpose. The massive distribution of cryptocurrency mining scripts also increases the vulnerability of getting hacked. Security experts have now made it evident that it’s not always hackers and criminal groups who infect websites to generate cash. Trusted websites are deliberately using mining scripts such as Coinhive and JSE Coin script to mine cryptocurrency on their visitors’ devices. The revenue-generation scheme appeared to work like a botnet. When a user visited the attacker’s website, the script automatically started running a complex hashing algorithm that found a unique alphanumeric string used for mining cryptocurrencies. Website owners who managed to complete this process successfully received a handsome payback for cracking the code. This kind of crypto-mining malware is relatively easy to use and might go unnoticed for a while. With the rising value of almost all digital currencies, the problem is likely to get worse as hackers are incentivized to compromise more websites by installing the malware. Typically, digital currencies with complex algorithms such as Bitcoin require more computing resources—time and processing power—for successful cryptocurrency mining. 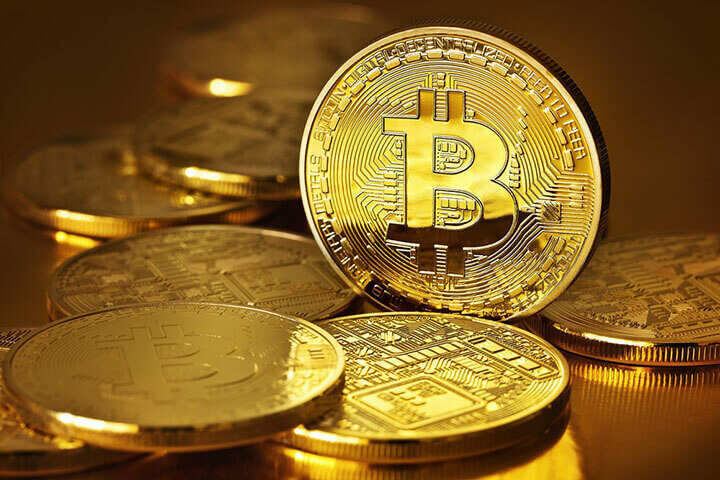 The attacker has to confirm Bitcoin transactions and add the transaction records to Bitcoin’s public ledger, which generates new currency units. Cryptocurrencies with complex algorithms like Bitcoin requires more computing resources—time and processing power—for successful cryptocurrency mining. However, mining newer digital currencies like Monero, which have lower market value, requires less effort and power. 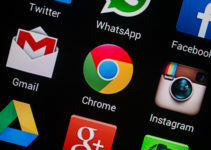 An analytical report published by AdGuard shows that at least one in every 50 websites currently mines Monero in browsers their visitors use. Last month, a Monero mining script was discovered on the Pirate Bay website. Since then other websites, including Showtime, have been found running similar scripts. In response to the issue, one Coinhive representative suggests that a website with at least one million visitors per month could make a minimum of $120 worth of Monero. This may seem like a small figure, but because it’s free money made within a short timeframe at zero cost, the cryptocurrency mining strategy could still be adopted by more hackers. This mining campaign puts legitimate mining tools, such as Coinhive, under potential criticism and bad light. However, Coinhive has stated it is taking action against the malicious use of their mining software and will continue to do so. 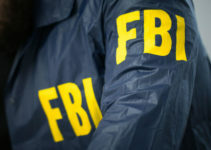 They admitted that a few users had previously implemented their scripts on several websites without the owner’s knowledge. In a bid to control the campaign, Coinhive banned all accounts running mining scripts without users’ knowledge. In a similar attack, the Crimean government fired two IT department leads after surreptitiously injecting Bitcoin miners on an office computer network. Hackers have also infiltrated Amazon’s cloud servers purporting to use its powerful infrastructure in mining Bitcoins. They tried to infect other servers with a parasitic bot that contained cryptocurrency mining scripts. 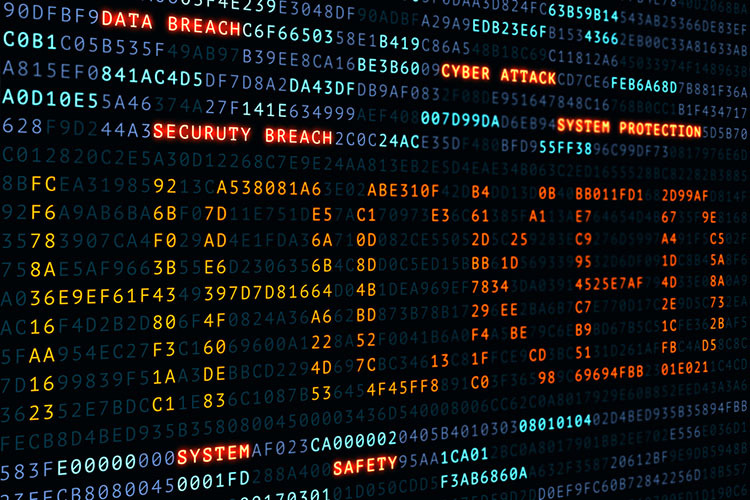 Presently, the world is busy dealing with mega breaches on high-profile entities like Equifax and the U.S. Securities and Exchange Commission, not to mention this year’s WannaCry and Petya/Not Petya ransomware fallouts. With the public distraction, crypto hackers are quietly taking over the online financial world by slaving unwitting users through malware distribution. As the world’s cryptocurrency market capitalization reaches $100 billion and the price of Bitcoin hits an all-time high of around $5,800, it’s important to protect your investments by blocking websites from mining cryptocurrencies using your CPU. Such essential extensions include ScriptSafe, minerBlock and No Coin for Chrome. Firefox users can also control their web content by installing the NoScript Security Suite extension. These extensions stop website services from using your computer resources for mining cryptocurrencies. They also block all running crypto-mining scripts.